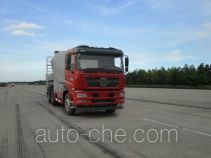 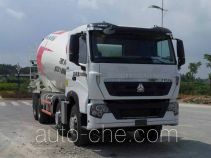 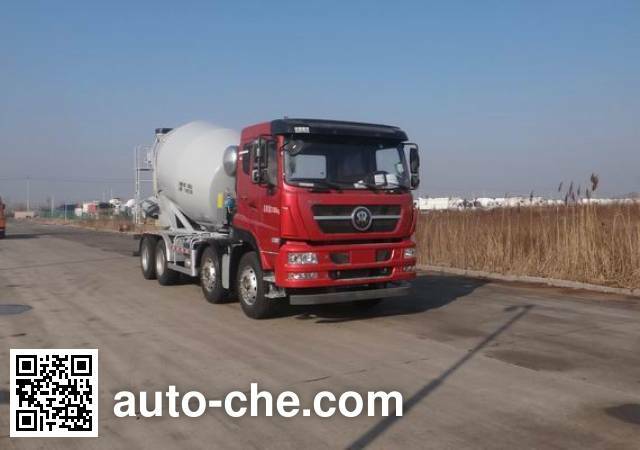 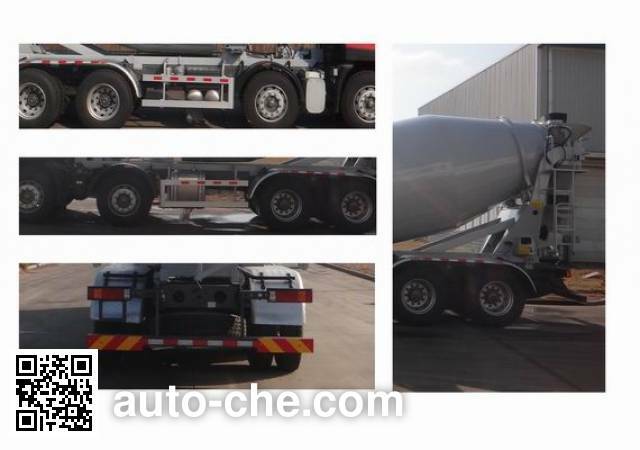 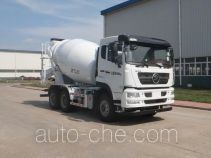 Sida Steyr concrete mixer truck ZZ5313GJBN306GE1 (batch #277) based on ZZ1313N306GE1 chassis is made in China by Sinotruk Jinan Commercial Vehicle Co., Ltd. 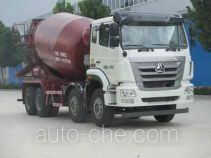 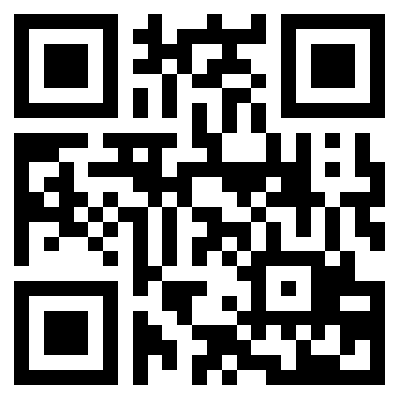 The company is located in Jinan, in Shandong Province, China. 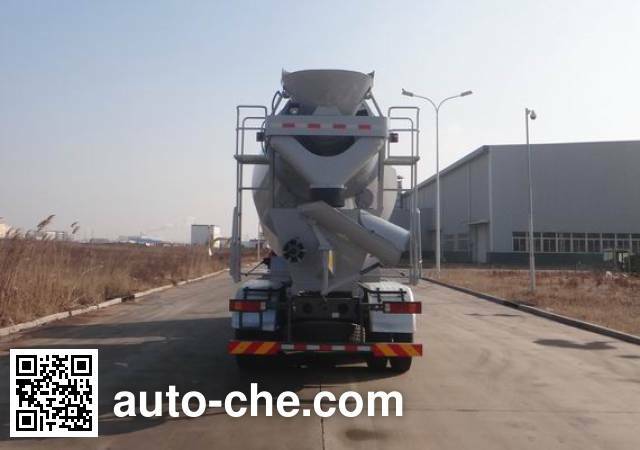 Mixing drum capacity of 7.99 cubic meters. 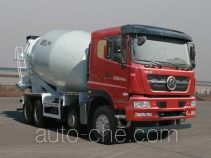 Rear suspension and chassis wheelbase parameters one by one. 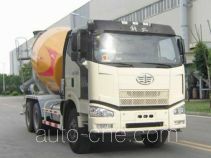 Side guards made of material used Q235A, connections bolted; the rear guard of the materials is made of Q235A, bolted connections, cross-sectional dimensions of 100mm × 100mm, ground clearance is 530mm. 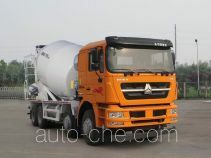 Corresponding to fuel consumption of the engine MC07.31-50 declared value 40.3L / 100km, fuel consumption of the engine MC07.34-50 declared value corresponding to 40.5L / 100km. 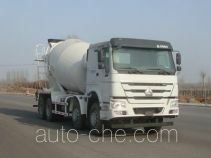 ABS system model 4460046300, producers of WABCO Vehicle Control Systems (China) Co., Ltd. Tachograph installation has GPS functionality.